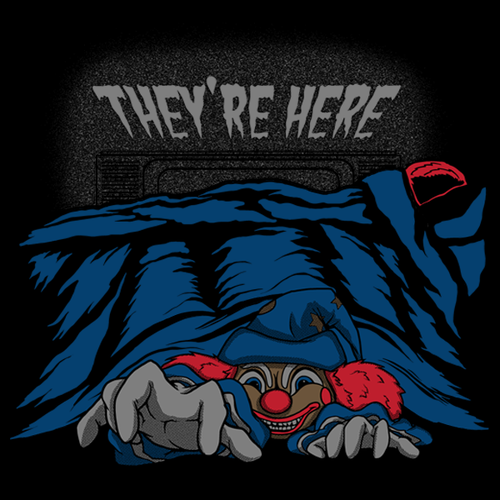 I have been going through all the old horror movies and checking them out again, because well…I have not seen most of them since I was a kid. So while I remember loving them and almost being terrified of them, I didn’t exactly remember them. So here I am watching all these horror movies and I have seen quite a few at this point. Pumpkinhead, Hellraiser 1, 2, and 3, The Shinning…and A nightmare on Elm Street. I have enjoyed watching these great classics and it’s almost like watching them for the first time. And this is a huge but! Does anyone remember this movie? I think it should be wiped from our minds and thrown in the delete folder and the delete folder deleted. There were so many things wrong with this movie. Honestly, was it even a Freddy movie? It wouldn’t have been good if it had been a stand-alone movie and not part of a franchise. Let’s look at this. Freddy could attack people in their dreams. But he is weak from the first movie where he basically had his a$$ handed to him. So…he attacks one guy who moves into Nancy’s old house. It could totally make sense that Freddy can only attack the people in the house where he was last defeated. I can go along with that. Then it goes all wonky. Suddenly Freddy can possess Jesse and kill people in the real world instead of attacking them in his dreams. I have read the things that the idea is that Freddy is weak and this is how he gets stronger. But it doesn’t make sense. He is a dream demon basically. How can he be so weak he can’t attack people in their dreams, but he can possess someone, look like himself to them, and kill? Also, the whole point of the first movie is that Freddy was attacking the kids of the adults who had a part in killing him. Jesse’s parents had nothing to do with it! This movie was an embarrassment to the whole franchise. It completely throws out the whole concept of Freddy. The scary guy who attacks you in your dreams. It was ridiculous but I could still appreciate some of the special effects. People were really creative with special effects in the 80’s and I kind of miss it. I need to get back to watching horror movies, but I have been a little distracted with things lately. There are some great shows going on at the moment too and I hope to touch on those soon this month. So tell me, what is your favorite horror film? Old or new I want to know so I can watch them! 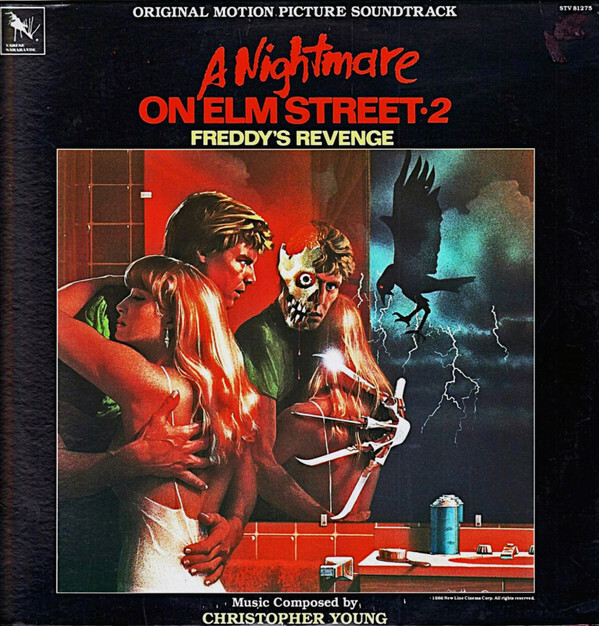 What did you think of Freddy’s Revenge? Today I wanted to talk about something else that I am passionate about, other than reading and writing. Crazy that I have time for anything else, right? I know, I know. And you can probably look back at my blog and figure out what it is. I was 3 when I got into it. My parents would take me to the movie store and I would run straight for it…HORROR MOVIES! Oh yeah, three is a little young to be in love with crazy monsters. But it was something that I did myself. They never scared me too much, and when they did I was thrilled. Have I ever mentioned that I am an adrenaline junkie? You can’t tell because I don’t have the money to do all I want to do, but horror movies create an adrenaline that I can live with for now. My favorite horror movie was Poltergeist. I love that movie and I am not sure how I feel about the remake, but I assure you, I will see it. The movie that scared the crap out of me was Exorcist. I just couldn’t take it. I have always had an overactive imagination. The chick on Exorcist reminded me a lot of an imaginary friend I had as a child. I was terrified this imaginary friend was going to turn into this crazy demonic thing who twisted her head all the way around. Not even going to lie, I still have trouble with this movie. I know that it more than likely wouldn’t scare me like it used to, but that childhood fear lingers. I haven’t seen it since I was a kid and I’m pretty sure I only saw it once then. I found this nifty little thing on Buzzfeed the other day about 16 Problems Only Horror Movie Fanatics will Understand. And to be honest it was pretty spot on. My favorite is #5 that says “You were probably way too young when you saw your first horror film.” I honestly thought I was the only one. My love for horror movies is probably what created my love for Stephen King. I did see “It” when I was a child and loved it. Though, I hated “Cujo” simply because it was an evil dog that was killed at the end. I didn’t like that it was killed! And let’s not forget “Pet Cemetery.” Another movie that scared the crap out of me, but I still watched it over and over again. What isn’t creepy about an evil demonic kid calling for his mommy? And yes, I have watched a ton of B-grade horror movies to find a good one. 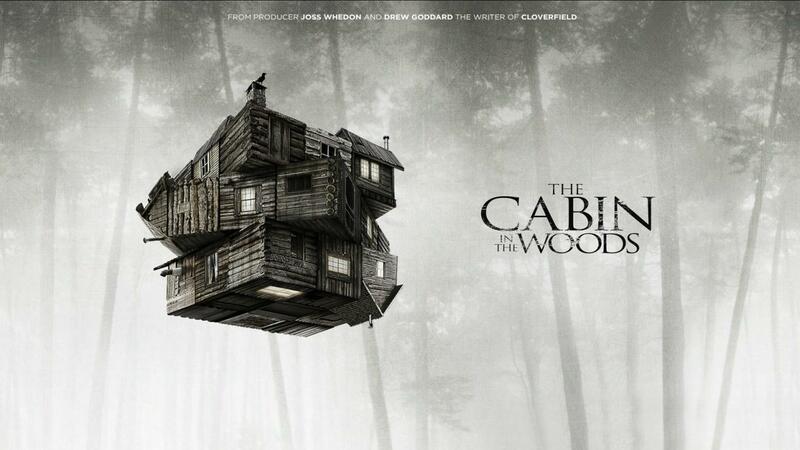 It may not count, but I loved “Cabin In the Woods.” It was an actually fresh new concept! And to be honest, if you don’t like horror movies, I am probably not going to like you very much. It may actually contribute to my singleness as well. I have talked to a few great seeming guys only to find out they didn’t like horror movies. Out of all the things I love to do, horror movies is probably pretty high on my “passionate about” list. I don’t want to date a guy who can’t appreciate a good horror movie with me. Am I wrong for that? Enough rambling, Do you love horror movies? What was your favorite? And if you don’t like horror movies, tell me why. Okay people of the internet…and those wonderful enough to follow my blog. It’s high time I brought you a new movie review. My goal here is to review at least one movie found on Netflix, once a month. Simply because that allows me to have an excuse to sit down and watch a movie, but it’s not a ton of time out of my busy schedule. It’s a win win for everyone. I went searching for a movie to watch and came across Silent House. 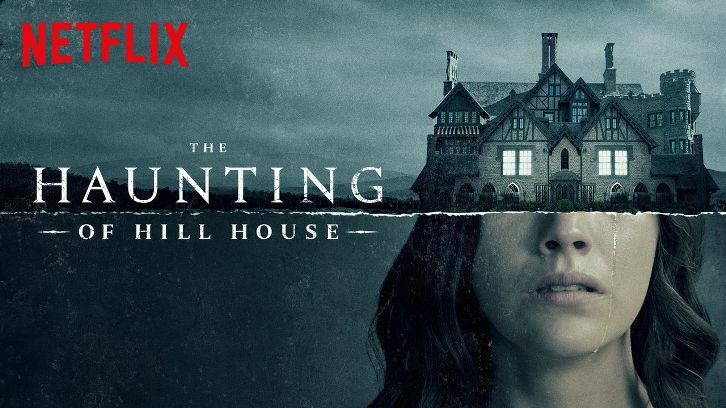 I remember the previews for it and decided I wanted to watch it simply because another Olsen sister has surfaced and there is a possibility she is a better actor than her sisters. Let’s face it, the Olsen twins are not great actors…they were cute once. Moving on. This movie waste no time getting into the thrill. Maybe ten minutes into the movie, Sarah (Elizabeth Olsen), starts hearing things upstairs. But let’s back up for a minute. The movie is about a girl, her father, and her uncle, working on a family vacation home. They are renovating it so they can put it on the market. You will notice that all the windows are blackened out and the only light source in the house are the lanterns and flashlights that the three have. As I was saying before, it’s not long before Sarah starts hearing things upstairs. Her uncle has left the house to blow off steam, leaving Sarah and her father alone to explore the house, to find what is making the noise. Once every room and corner has been checked, Sarah is scolded by her father for not having her room packed. She is left in her room to finish. A few minutes later something bangs the wall, causing pictures to fall. Of course, Sarah is going to go check it out. What kind of horror movie would this be if she didn’t. She finds her father knocked out in one of the rooms. Of course, the house has no phone line and the cell phones have no service. Sarah tries to get out of the house, but for some odd reason they have locked the door from the inside, and the key that usually hangs beside the door is missing. Blah blah blah. We all know how the story goes. Now, I am not going to lie. I had this movie figured out in the first five minutes. It was too obvious! So, if you want to watch the movie, go right ahead, but skip to the end of the post to avoid spoilers. If not, scroll on down and read the spoiler! So here is what happened. Sarah was molested by her father and evidently her uncle knew about it. Or he was in on it too.. I didn’t really understand that much. Being back in the house has caused Sarah to go a little mental. Why wouldn’t she though? She was molested by the one man a girl should always be able to trust! The person in the house ends up being her. She is the one who knocked out her father and she is also the one who kills him, though it’s obvious when this happens. It’s just like the story line of “The Uninvited.” They could have at least tried to hide it a little better. Let’s talk about the other parts of the movie that annoyed me. I understand this was supposed to be one of those “in the moment” movies where you follow the main character, almost as if you are in the movie. But…didn’t they learn anything from “Cloverfield?” Can we please be over the movies where the camera moves all over the place? It bothers my eyes and I just can’t enjoy the movie. Have you seen Silent House? What did you think?